They just taste great. With the Haribo I Like Mix every sweet tooth will get their money's worth. 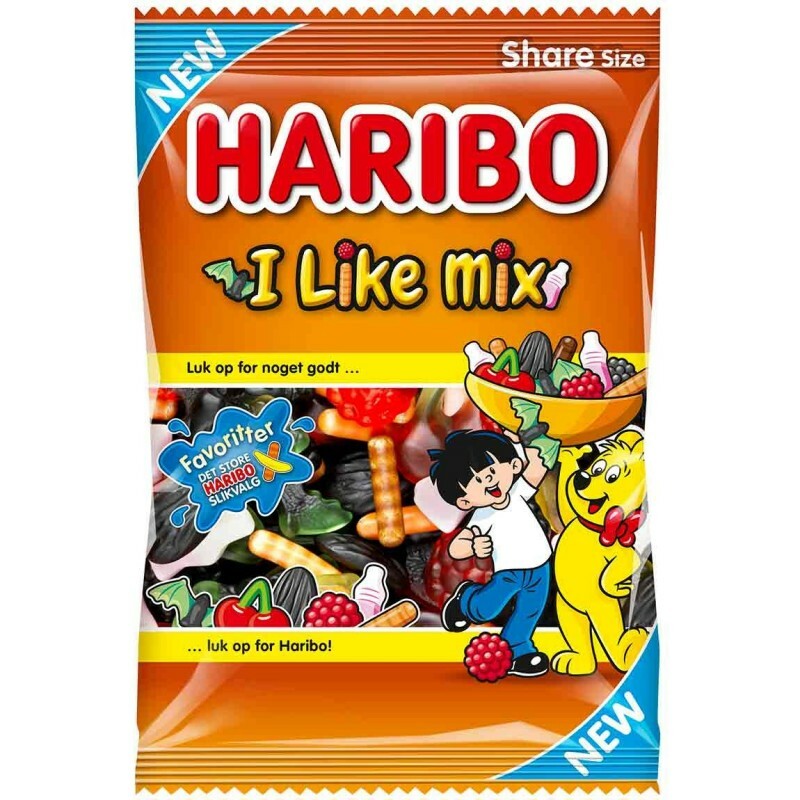 In this colorful mix you will find delicious Labre Larver, spicy soft licorice and popular fruit gum fruits and vampires. With such a balanced compilation, there is nothing left to be desired.